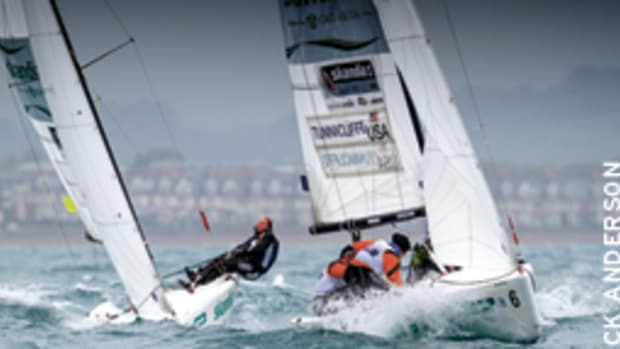 In nine of the 10 Olympic sailing events, the 2012 U.S. Olympic team in sailing was recently selected and will be officially nominated pending approval from the U.S. Olympic Committee. • Women&apos;s RS:X (Women&apos;s Windsurfer): Farrah Hall (Annapolis, Md.) earned a nomination in the women&apos;s windsurfer (RS:X), pending both US Olympic Committee approval and qualification of the USA in the RS:X. 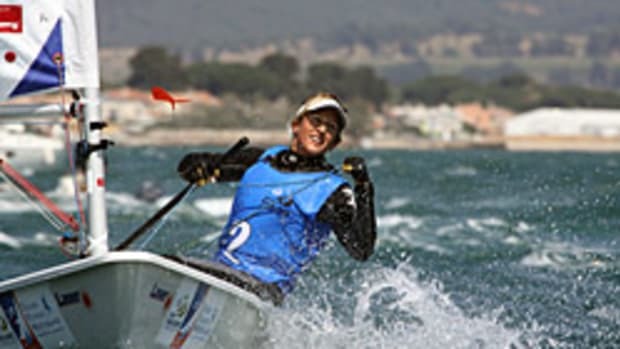 As the USA did not qualify at the ISAF Worlds, the final opportunity will be March 20-29 at the 2012 RS:X World Championship in Cadiz, Spain. The full US Olympic sailing team will compete at the 2012 Olympic Games, scheduled for July 27-Aug. 12, 2012 in Weymouth, England.